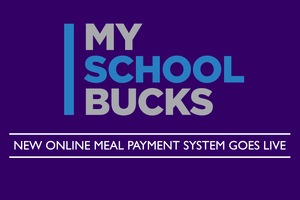 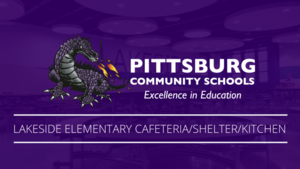 Click here to get a video tour of the Lakeside Elementary Cafeteria/Shelter/Kitchen if the video above doesn't load. 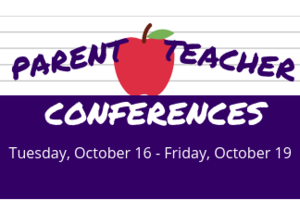 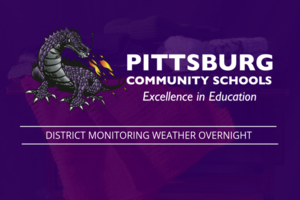 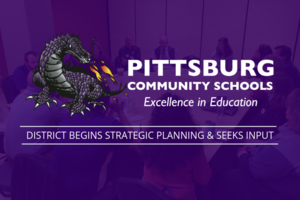 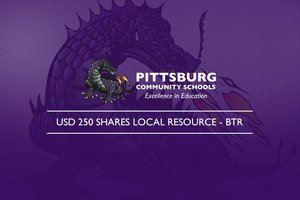 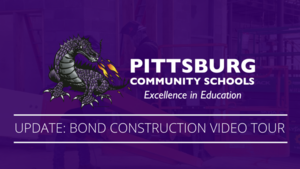 Rich Proffitt, Superintendent of Schools, takes you on a video tour of the latest construction progress happening at Pittsburg Community Middle School, Lakeside Elementary, and Pittsburg High School. 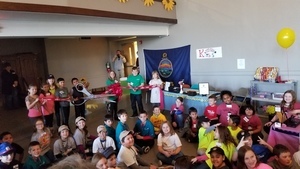 Thanks to Watco Companies LLC, Heart of the Heartlands Train Club, and Westar Energy, first graders from across the district enjoyed a train ride and a special visitor along the way. 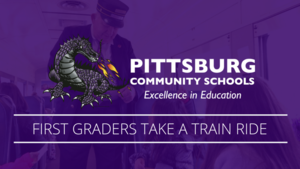 The train went to Carona and back where students received sleigh bells.